Australia and New Zealand will go head-to-head for the inaugural Oceania Rugby Junior Championship title on Saturday after recording their second wins of the campaign. New Zealand and Australia were both convincing winners on day one of the inaugural Oceania Rugby Junior Championship on Queensland's Gold Coast. 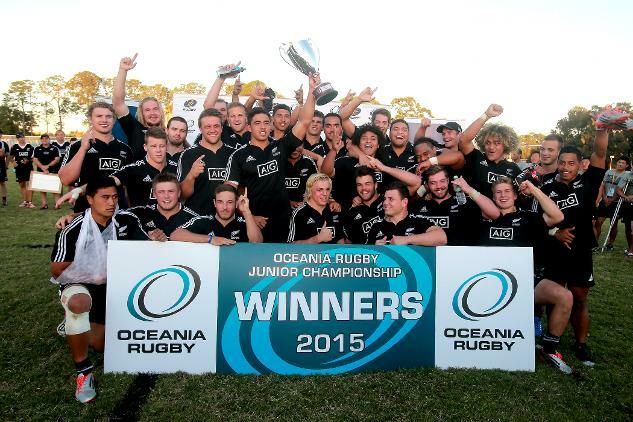 For New Zealand the Oceania Rugby Junior Championship will be another important step on the road to redemption. The inaugural Oceania Rugby Junior Championship begins on Friday with hosts Australia to face former world champions New Zealand, Samoa and Japan in the round robin event.